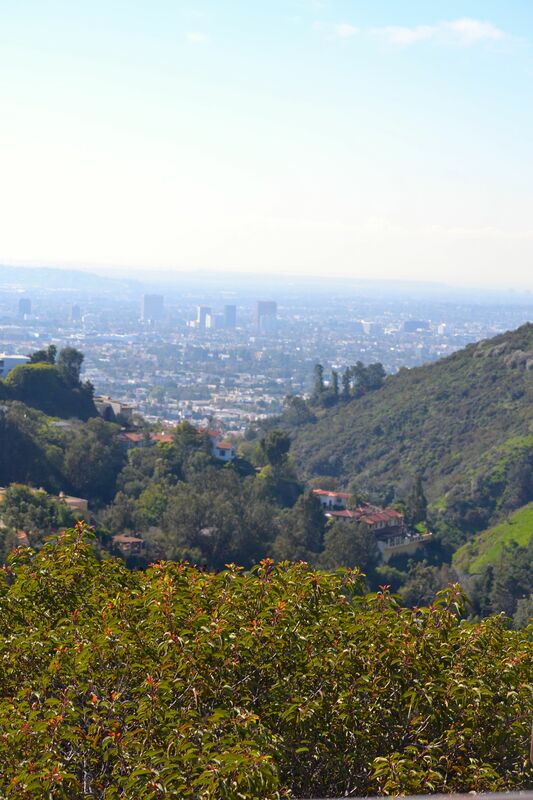 Above Los Angeles from Mulholland Drive…quiet and peaceful! This year Los Angeles commemorates the 100th anniversary of William Mulholland’s engineering marvel, the Los Angeles Aqueduct, which delivers about half of the city’s water supply traveling more than 200 miles from the Owens Valley. The Los Angeles region’s gain has never set well with Owens Valley residents, and controversy and discord is still a relevant topic. But we’ll stay away from anger and bitterness, and take a little road trip. References to the famous civil engineer are everywhere. But nothing is more iconic than the famed Mulholland Drive, nicknamed “Bad Boy Drive” because at one time famous residents, Jack Nicholson, Warren Beatty, and Marlon Brandon all lived along the route. Mulholland Drive offers views of the Los Angeles Basin on one side, the San Fernando Valley on the other, and on clear days you can spy the Pacific Ocean. This 21-mile stretch of Santa Monica Mountain ridgeline is a hot spot for locals as well as tourists. A large portion of the road isn’t paved, but is popular with mountain bikers and hikers. 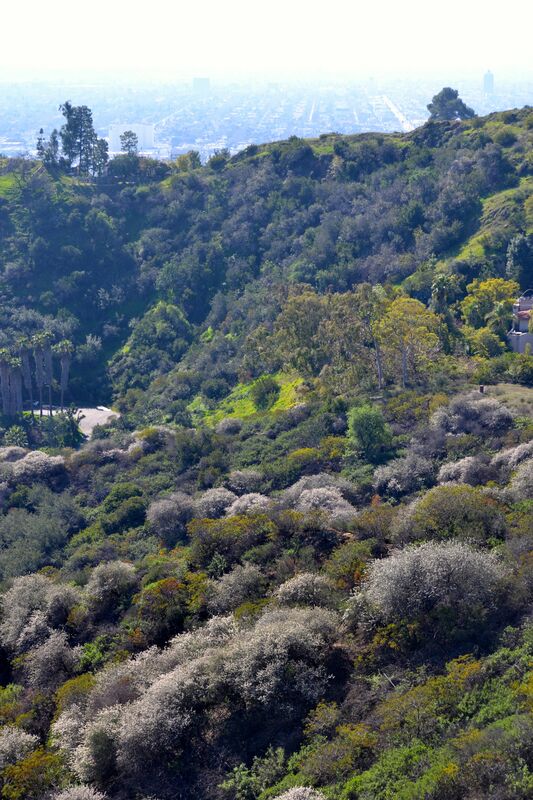 From one Mulholland overlook it’s possible to see three well-known Los Angeles icons. 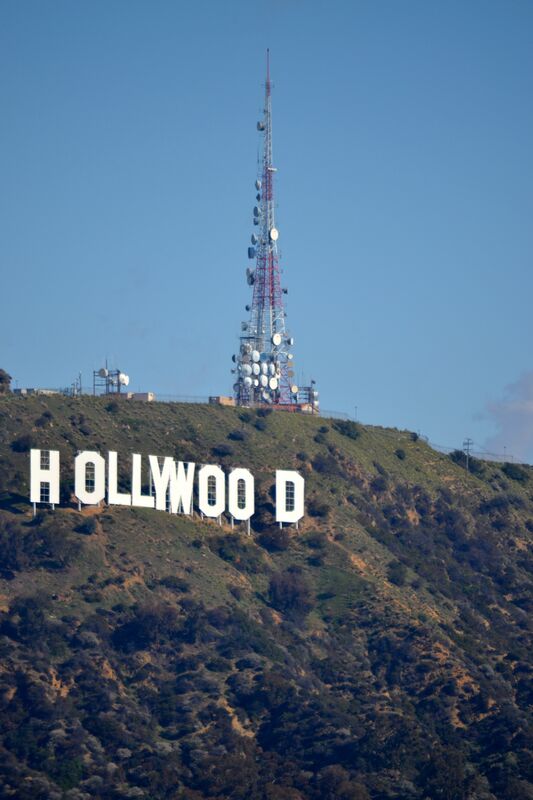 The Hollywood Sign recently enjoyed a facelift and looks bright and shiny. And typically I’m seated at the Hollywood Bowl, enjoying the evening view of the hills above, but from Mulholland Drive the Bowl sits empty waiting for June and a full summer music season. 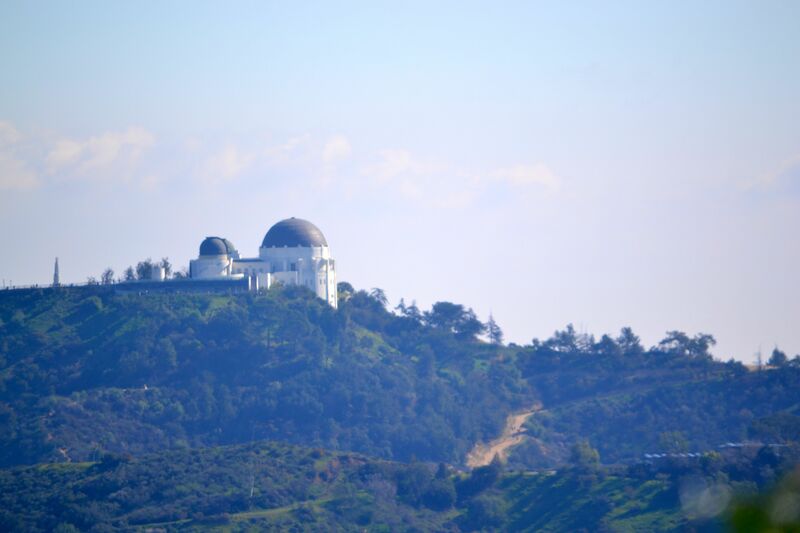 Sitting on the south-facing slope of Mount Hollywood is the Griffith Observatory. Three iconic Hollywood symbols all visible from one Mulholland Drive Lookouts! Some days you can see Catalina Island, but not today! No, that isn’t air pollution. Marine layers often linger long into the day and burn off by mid-afternoon. 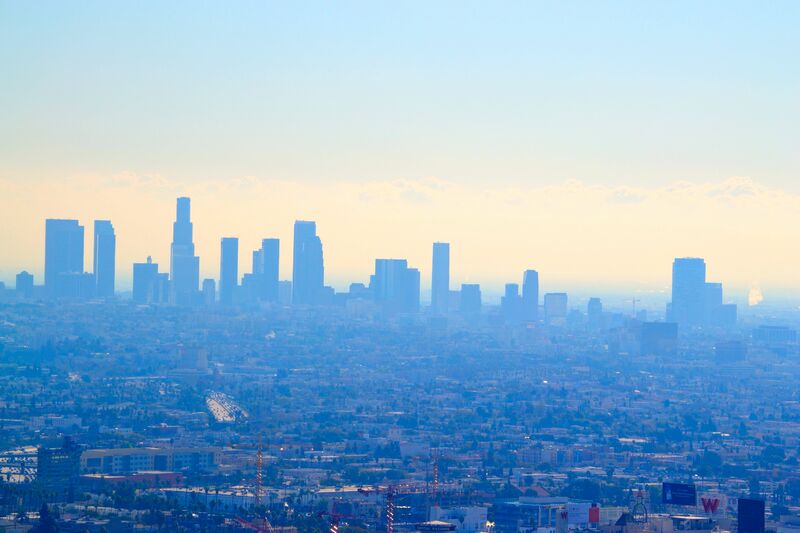 It might obstruct a perfectly clear view of downtown Los Angeles, but the weather is just about perfect. The Hollywood Hills are an amazingly beautiful and almost unexpected topographical feature that many Southern Californians never explore. They tend to be seen as anchors to hold up the famous sign, or house the Bowl, or divide coastal Los Angeles from inland San Fernando Valley. The chaparral-covered hillsides provide hiking tails and unparalleled views. Several thousand feet below one of the lookouts is a wonderful view of the 22-mile long San Fernando Valley with breathtaking views of the San Gabriel and Santa Susana Mountains. 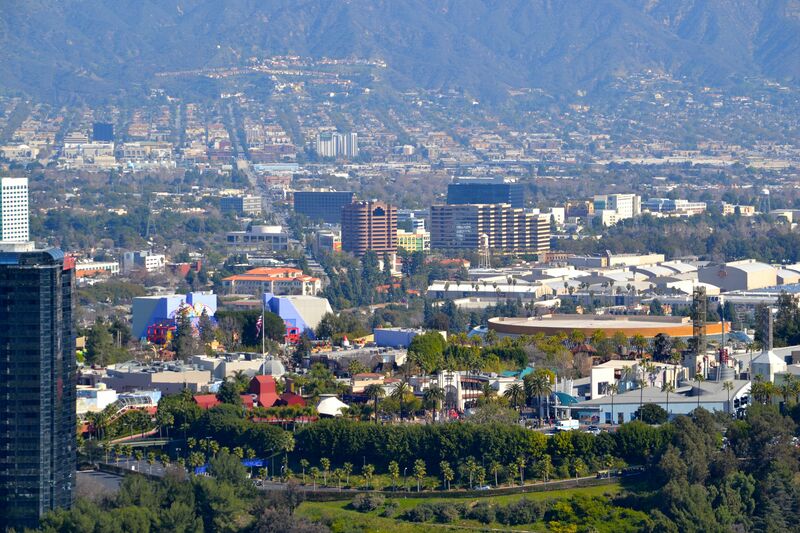 It also offers an aerial view of Universal Studios. 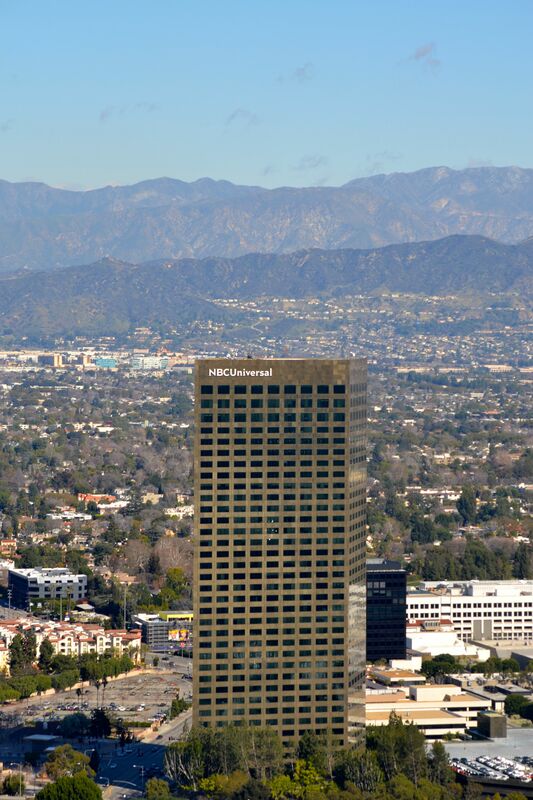 This 36-story office building is the tallest building in the San Fernando Valley, and home to NBCUniversal, owners of NBC, Telemundo, USA Network and SyFy. Does the vicinity look a little crowded to you? 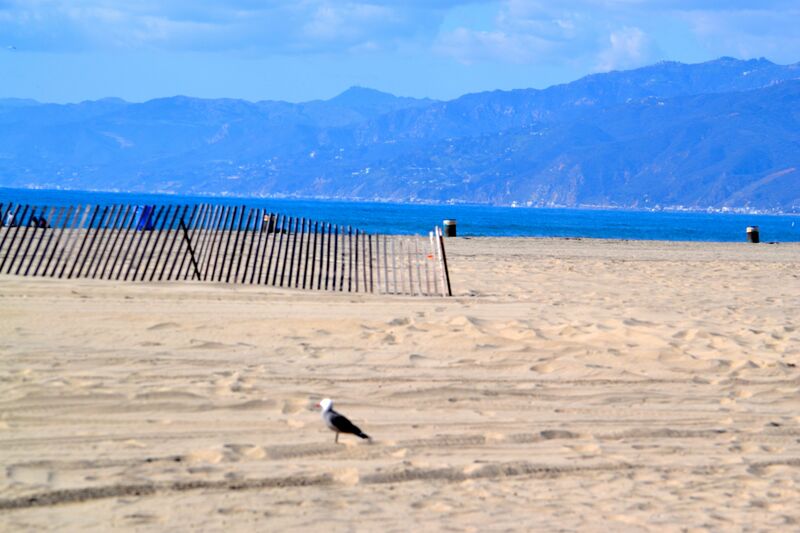 When we exited the Hollywood Hills we headed right for Santa Monica. Doesn’t this look inviting? If I get my way I’ll be returning soon, book in hand. Hollywood Hills and ocean breezes all before noon. Oh, and over 300 days a year of sunshine. That’s reason enough for me to put up with accept that we live in a very beautiful, but yes, congested, landscape. 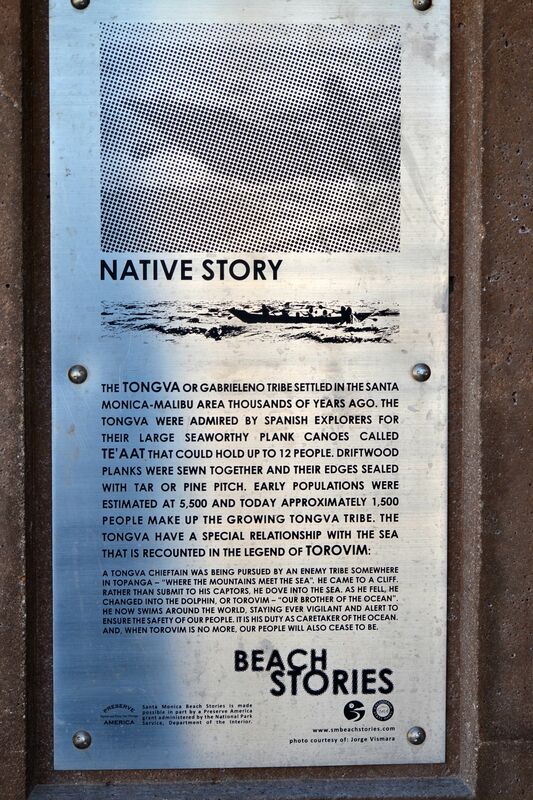 I find it interesting that everywhere I go I seem to find postings with information connecting to my interest in learning about Southern California’s Native People. So I must share it with you! And at my next opportunity to take advantage of a clear, sunny day, I’ll be back to take more pictures from the top of Mulholland Drive. There were more lookouts and trails I’d like to explore. And I am eager to explore the many beautiful canyons along the route–Laurel Canyon, Coldwater Canyon…there are so many! I definitely need more weekends. Can you believe I have a secret admirer? Just in time for Valentine’s Day! Wow. You mean Mulholland drive is a real place and not just a weird film? The photos are very tempting. It is cold and wet (rain due to last all day!) in Belfast this morning. I could do with a little LA sun! Wishing us all more weekends! All the canyons amaze me as well. Happy trails! Don’t you agree with me that many, maybe most Southern Californians look right past those fabulous trails, canyons and hiking spots? I’m amazed that more people aren’t completely in love with the Hollywood Hills…but I have friends as old as I and who have lived here forever who have never once explored. Maybe that’s why I’m so incessant with my sharing. People out of state show more interest than locals. Of course, I’m mostly referring to my small sample of friends. LOL! These are such iconic places (like the Hollywood sign) and they’re marvelous! I’m going to remember this information so I can see everything the next time I’m in LA! Beautiful photos of some iconic places. Thanks as always for taking us along with you! 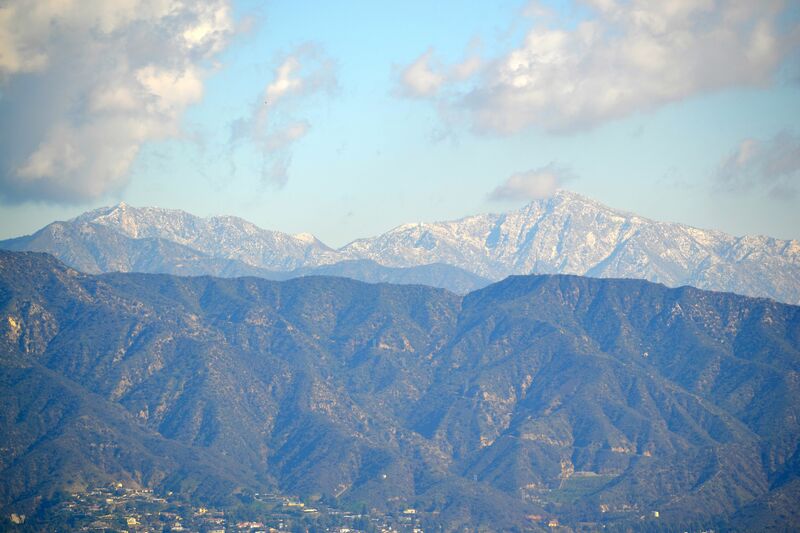 No doubt that LA and Southern Cal are blessed with a beautiful landscape and climate. I’m glad you chose to share so much of the area’s natural beauty and vistas. It sure does give proof to why so many call that area home. Feel free to share as much as you like, Debra. Painting a picture of Southern California today dovetails nicely with your historical posts and biographical series on the Patton Family. Thank you for being so patient with me going on more than a little bit about SoCal weather and some of our natural resources. The exclamation point is placed because there are so many reasons why this area is a hard place to live. I can’t call my blog “breathelighter” and talk about those things! LOL! So I focus on what is beautiful. And I’m so grateful that you are traveling along with me. Thank you, John. A most perfect way for me to begin catching up on your blogs, Debra. I’ve missed them – and you. What fabulous scenery; a bit of enchantment wherever you look, isn’t it? From the lush vegetation, mountains, and ocean to the iconic symbols of Hollywood. You really are a tour guide, you know. 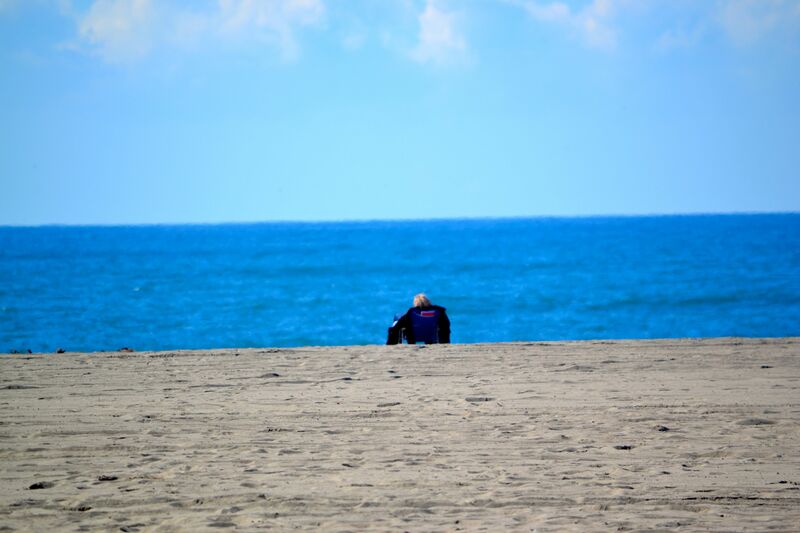 It’s just sometimes you do it from afar. Thank you, Debra. Great post great photos Debra 🙂 You are a gifted tour guide – you included everything! Now your readers know that Mulholland Drive isn’t just the name of a movie, and you didn’t forget the beach and the snow capped mountains. My congratulations. I love the Hollywood sign photo on your header. That is such glorious scenery, Debra, and as for your beautiful blue skies – well, I’m feeling more than a little jealous. 🙂 Yes, the valleys are very built-up, but having something close to wilderness nearby AND the sea must help. Gorgeous photos, Debra. You have a beautiful eye. 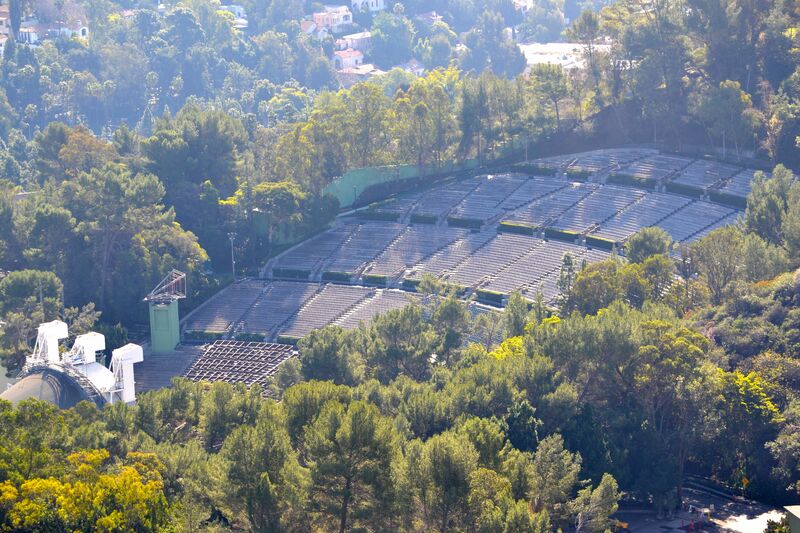 Every time I pass by Mulholland Dr., all I can think of is that puzzle movie by a genius director, David Lynch. I never knew there’s so much more to it. Three icons in one area in different angles than when you’re in Griffith. And it’s always nice to see the big cities of California from up above. Dear Debra, you know I’ve been to Florida three times to visit a friend and never, ever wanted to live there. But now that I’ve been reading your blog for over a year, I find myself really wanting to take a vacation to California. Several vacations in fact because the state is so large and there’s so much to see. 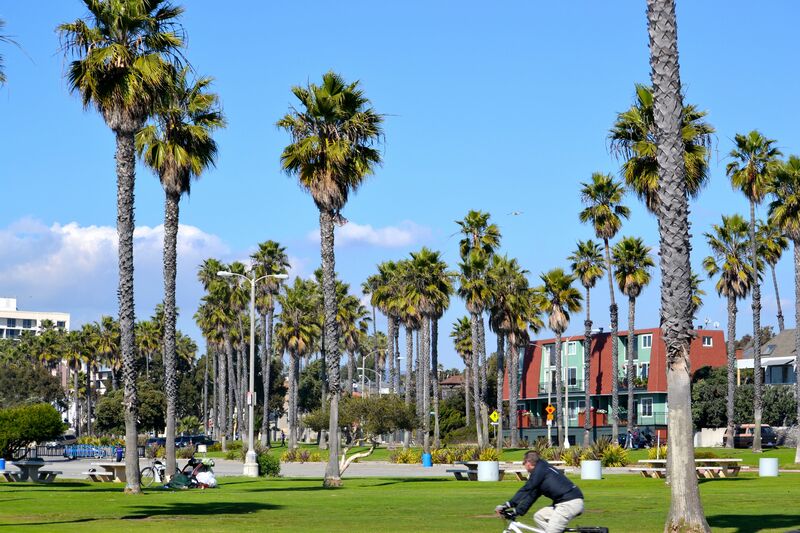 Your postings make California so inviting. Thank you for changing my view of the state. I’ve always liked the fact of it being a Democratic-voting state–that always wins me over. But I never truly appreciated its natural beauty and its history. Thank you. Peace.